Auto manufacturers would have you believe that the end-all-be-all for families is the crossover. They’re small, affordable, and practical, everything a burgeoning family could ever want. Except for horsepower and a mean soundtrack — that’s where hot wagons come in and Mercedes-AMG has built a doozy with the new E63 S Wagon. The 2018 E63 S Wagon, based on the standard E63 S Sedan, comes equipped with the same 4.0-liter twin-turbocharged V-8 engine found in most of the Mercedes-AMG lineup, including the AMG GT and phenomenal C63 S. Here, the “biturbo” V-8 produces 603 horsepower and is able to hit 60 mph in just 3.4 seconds. 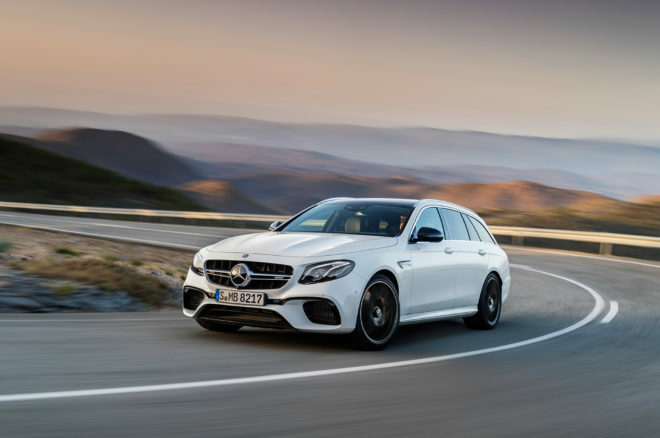 Assisting the E63 S Wagon to crack off such fast sprints to 60 mph is the car’s AMG Speedshift MCT 9-Speed sport transmission and its 4MATIC all-wheel drive system. 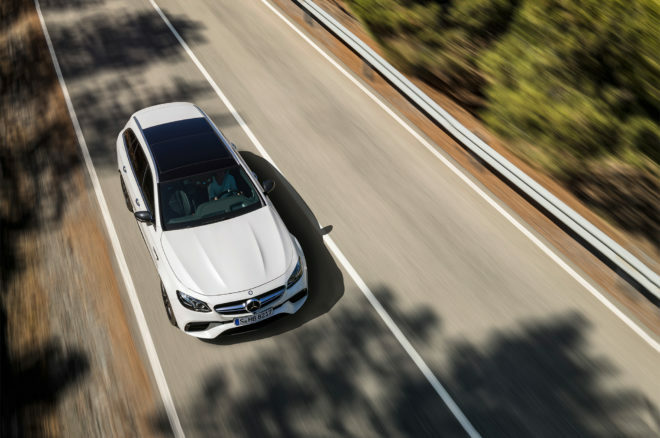 However, like its sedan sibling, the new E63 S Wagon has the ability to decouple the front wheels when put into “drift mode” and become purely rear-wheel drive. There, it can unleash its monstrous 627 lb-ft of torque and light up the rear tires. The E63 S Wagon will also go on to an electronically limited top speed of 180 mph. 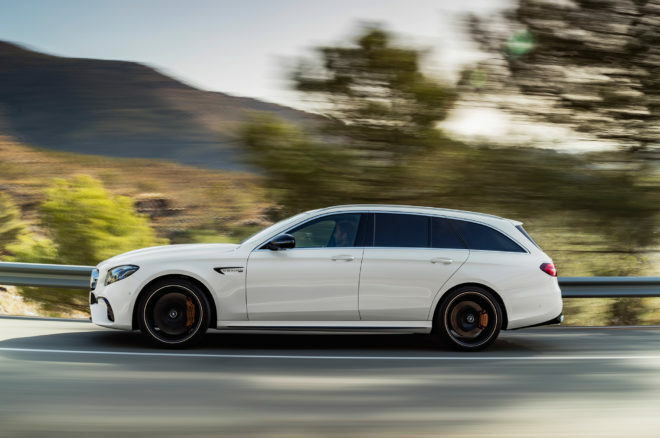 Like the standard car, the E63 S Wagon comes standard with five drive modes that can be selected through its AMG Dynamic Select; Comfort, Sport, Sport +, Race, and Individual. In addition to its performance credentials, according to Mercedes-AMG, the E63 S Wagon’s exhaust has been specifically tuned for this application to ensure that AMG’s hallmark V-8 sound is retained. 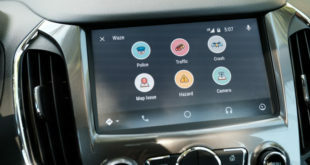 Furthermore, the E63 S Wagon will also receive Mercedes-Benz’s new Drive Pilot semi-autonomous driving functionality. 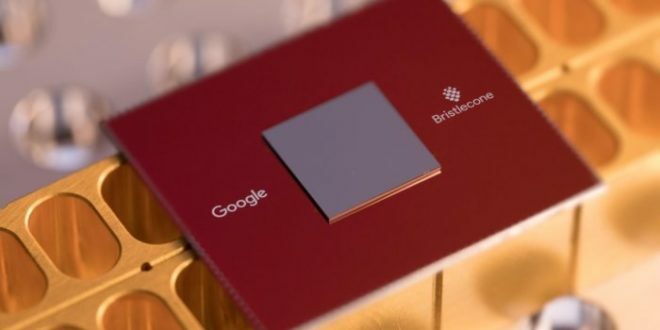 Enabling the feature “assists the driver with semi-automated driving in traffic jams or on routine trips.” This means it’s not as adept as say Tesla’s Autopilot, but it’s one step further to a fully autonomous car. Mercedes-AMG will debut the E63 S Wagon next month at the Geneva Motor Show, and it will hit dealerships this fall. Pricing will be released closer to the car’s on-sale date, but we estimate that the new E63 S Wagon will likely cost over $100,000.